We carry your steel and more! 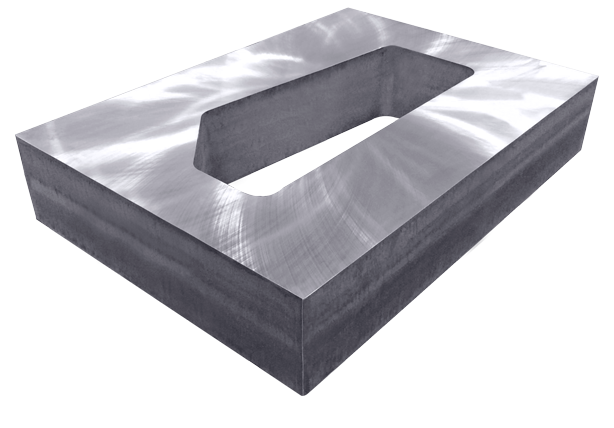 Streamlining your supply chain, minimizing costs and hassles, Superior Die Set Corporation has certified steels and aluminum types available in stock with a variety of finishing and machining capabilities right in-house. 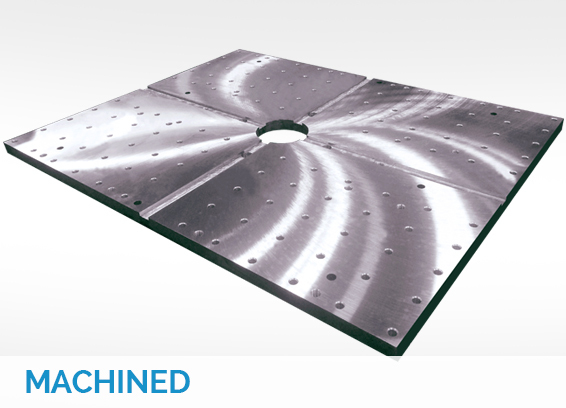 When it comes to dealing with large plates for high-end, critical applications, we provide the reliability that comes with controlling the entire process and ensuring quality every step of the way. 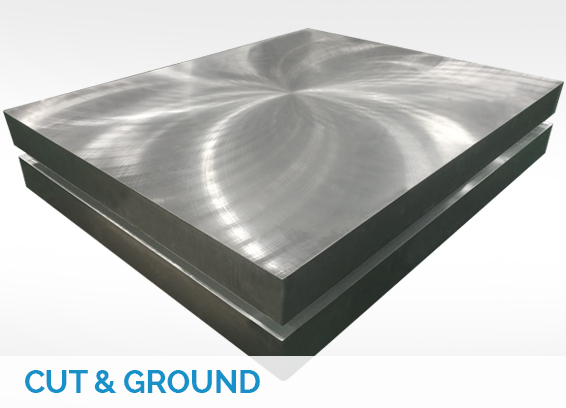 Our steel includes: A36MOD, 4130, 4340, P20, Toolox 44® and Fortal®, ranging in thickness from 1/4″ to 12-1/8″. 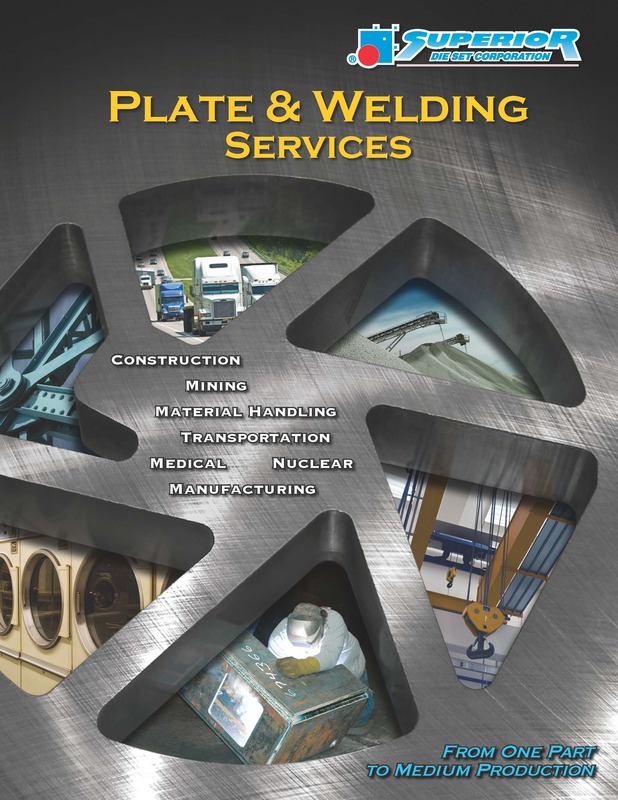 We offer custom torch and plasma cutting, stress relieving & tempering, shot blasting, welding, painting, Blanchard (up to 160″) & surface (up to 80″) grinding, and special machining for plates up to 30 tons. 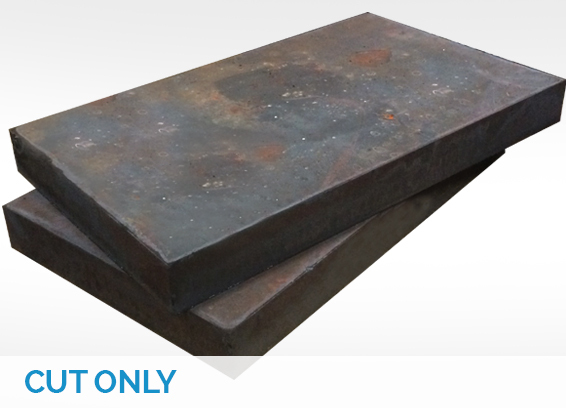 Superior Die Set also provides welding for small fixtures to weldments for large press frames or machine tool bases. We also do MIG, TIG and submerged arc welding for filets up to 2″. View our other fabrication capabilities for a complete understanding of the range of services we provide. Plus, learn about our range of certified product materials. View more information about our wide variety of plate options and services.